John has been working crazy long days. And by long I mean 12 plus hours every weekday! He truly amazes me! So yesterday, I really wanted to make him a treat to surprise him when he got home from work. 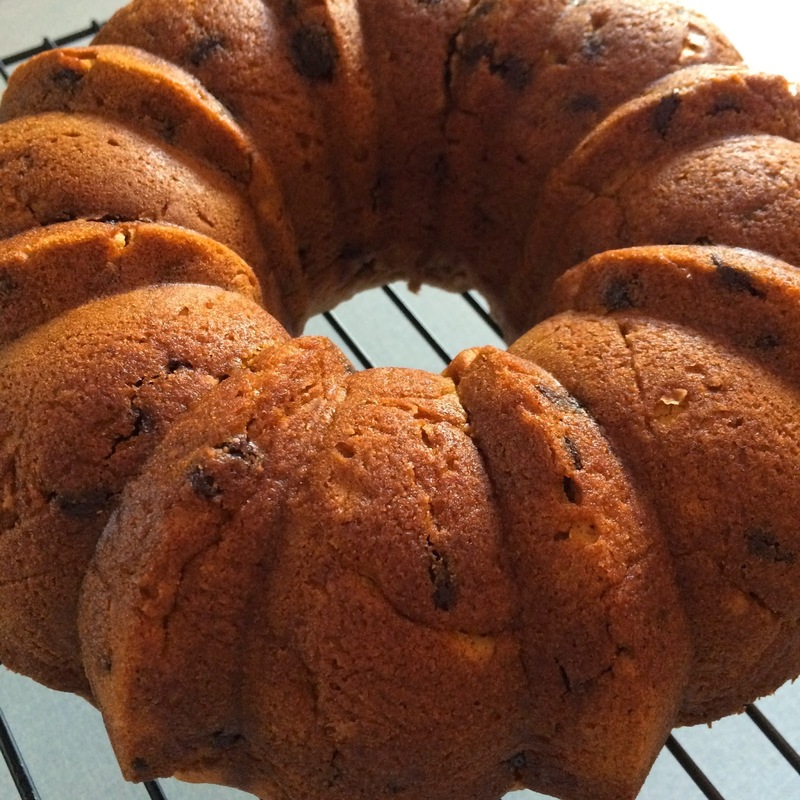 Like me, John has been loving the fall weather and pumpkin flavored everything so I decided to make a Pumpkin Bundt Cake. 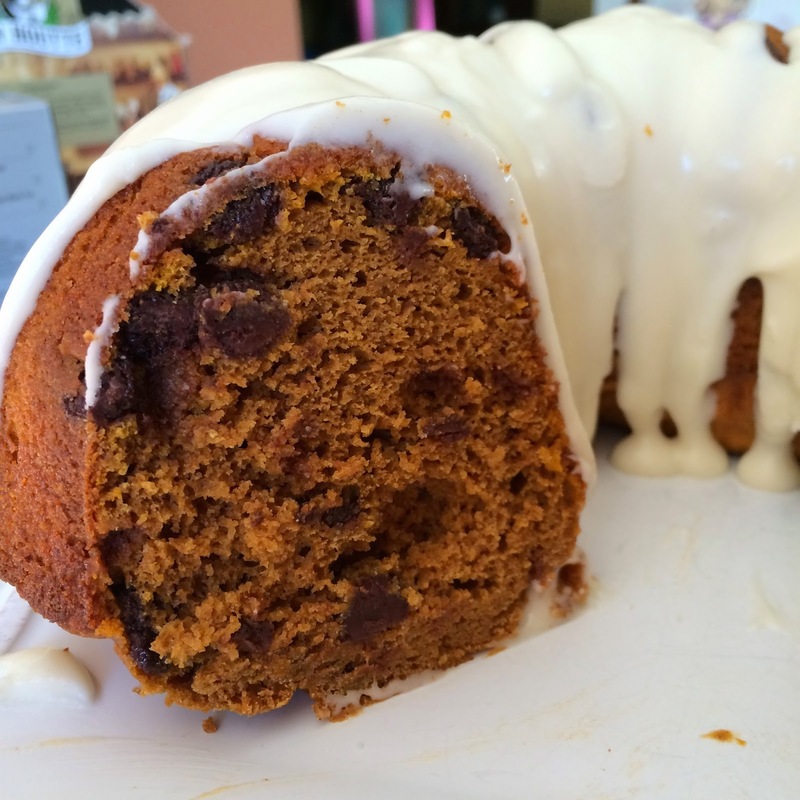 And this Pumpkin Bundt Cake marks CAKE MIX RECIPE #46!!! This cake was so simple to make, and it was full of seasonal flavor! This may just be one of my new fall favorites! 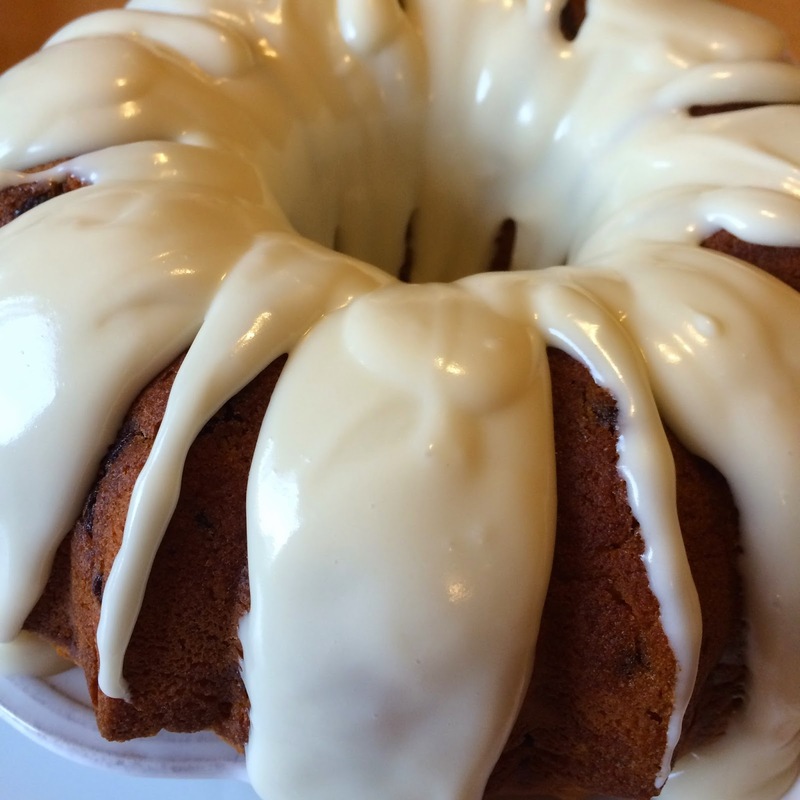 Now to make this cake extra special, I added a cream cheese glaze. However, you don't have to...you could simply leave the cake plain or dust with powdered sugar and it would still be amazing!